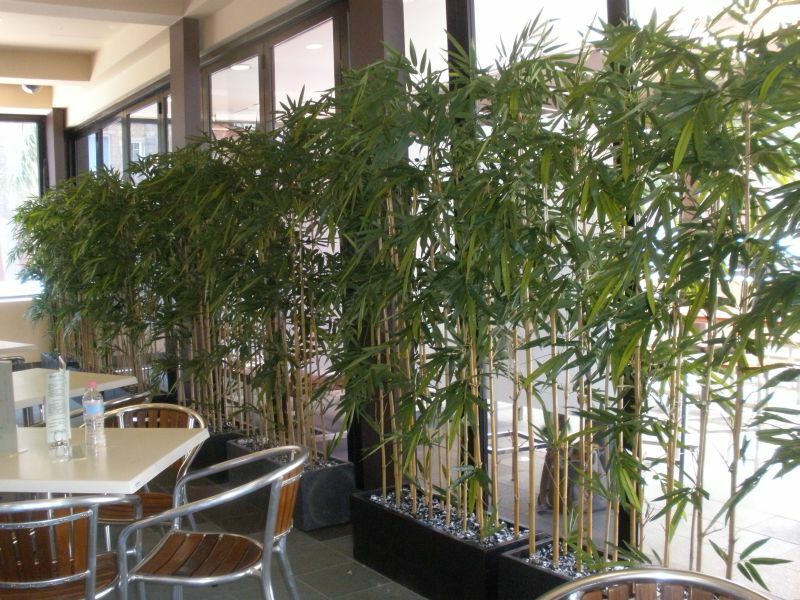 Australian Interior Landscapes can supply various types of screening plants suitable for balconies and gaming venues. Artificial plants can provide you with the privacy you require and are an excellent low cost alternative to fixed walls or partitions. The bamboo troughs create an instant screen. Call us to discuss which plants would be most suitable for your area or email us a photo of the areas you want screening and we will provide costs and photo ideas.